How was the local ABV Coordinator and the support provided in-country? Great, all of our questions were addressed and timely. About the country: such friendly people! What was the most difficult to experience? About the country: no recycling of plastic which was a problem in the city. June weather - it was hot! Get ready to be dusty. Be ready for long easy walks to the project locations. This was one of the most impactful experiences, to see things happen that you are a part of. 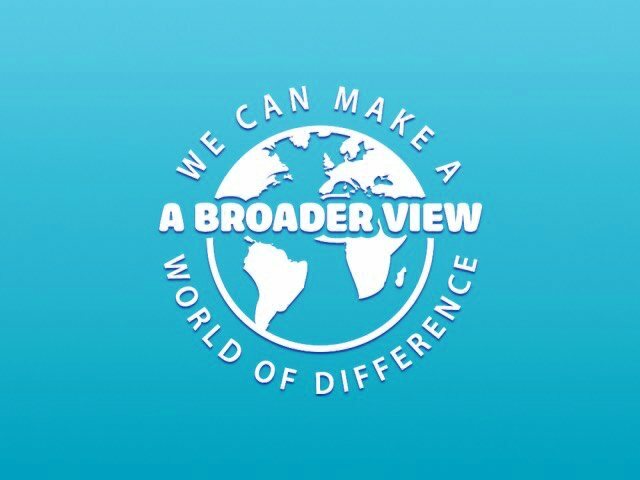 Highly recommend a volunteer opportunity in Uganda with ABV. I would say to others not to be discouraged to come to Uganda. It is a beauty friendly country. No frills - but it shouldn't be fancy!? I felt very safe and comfortable with the team. What was the favorite memory of this trip? Making an impact in one week with time and some local resources. The kids who would run up to say "See you" and take my hand to walk even though we had never met them before. How was the ABV USA support prior to traveling?